Greece is regarded as the cradle of European civilisation and this cultural journey visits the wonderful sites of the Classical period. 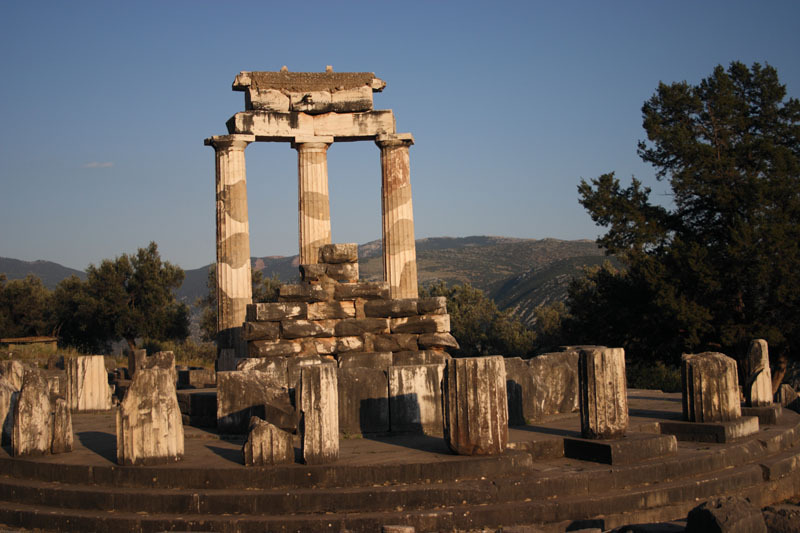 Delphi was the centre of the world for the ancient Greeks, where mortals, via the ‘oracle’, communicated with Apollo. Olympia, birthplace of the Olympic Games, set in an idyllic pine-forested valley and Epidaurus, the greatest healing centre and finest theatre in the ancient world. Then there’s Mycenae, and a very different experience, a place of myths and legends and of a fierce, untamed people so vividly depicted in Homer’s epics. The tour also includes the amazing Christian monasteries at Meteora; 700-year old frescoed Byzantine structures perched precariously atop sheer pinnacles of rock. The six monasteries are still very much in operation, with their black-robed monks living a traditional, simple and ascetic way of life. Finally in Athens we visit the iconic Parthenon and the hugely acclaimed new Acropolis Museum. Along the way we enjoy the nation’s world renowned cuisine, the beautiful scenery of the Peloponnese region and the warmth of its peoples and climate!